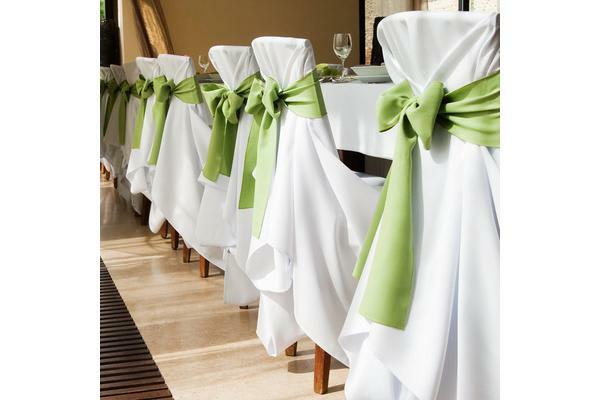 High-quality satin fabric beautifully transforms chairs for a stunning display that makes each guest feel regal. 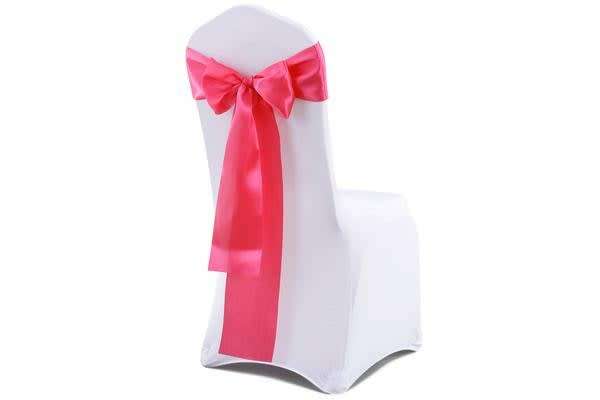 Add glamour and charm to any function, including weddings, formal banquets, graduations, anniversary or birthday parties, or other special occasions. 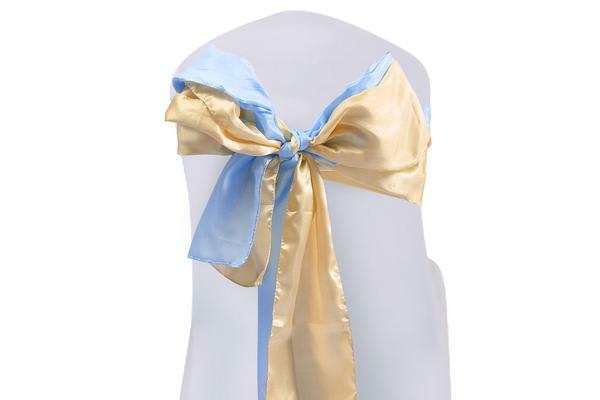 Please DIY to tie the bow yourself in different ways.